Great Lakes Boating is the print and online magazine that avid recreational boaters on the Great Lakes and all freshwater seas east and west of the Mississippi River count on for information that is important and relevant to their boating experience. Each issue of Great Lakes Boating features a boating haven, a port of call destination that is worthy of a visit. This feature explores everything one needs to know before undertaking a voyage to the locale. 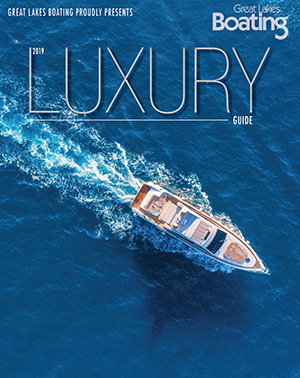 Each issue also reviews a boat line and its new models. 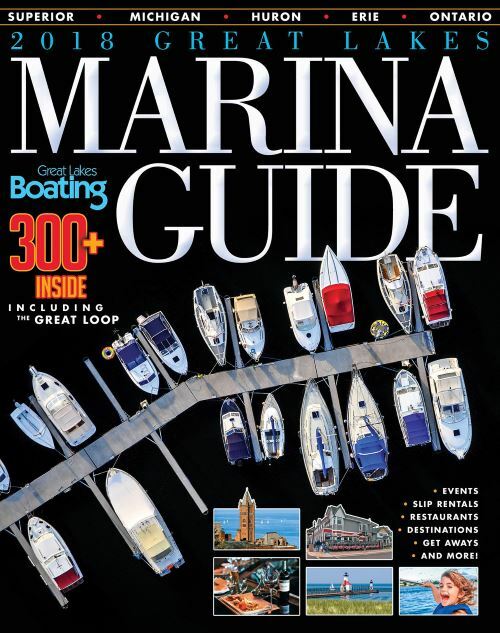 Features and news sections highlight regional and national events, as well as individuals and trends that affect boaters, fishing enthusiasts, boat manufacturers, dealers and retailers, marinas and boatyards, yacht clubs, and a variety of marine-related service companies. As the voice of Great Lakes boaters, this magazine gives details about current news and analyzes their impact through strongly worded editorials and features. In print and online, Great Lakes Boating is the authoritative source recreational boaters and sportsfishermen turn to for information that keeps them up-to-date with what’s happening. The Great Lakes Boating magazine coupled with the Great Lakes Boating Federation, a community voice and marketplace for the recreational boaters of the Great Lakes, unite all boaters under one umbrella. In addition, the digital edition provides the latest news about current happenings on the Great Lakes.